Experience an unprecedented NASA-powered immersive experience, inspired by astronauts who spoke of the life-changing power of seeing the Earth from space. 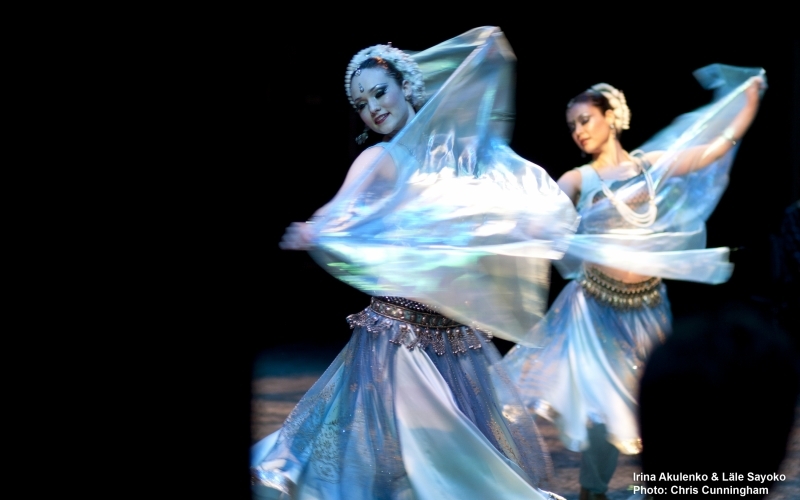 Illuminating the beauty of the planet both natural and cultural and the interconnectedness of all things on Earth, this live concert blends music, dance, and NASA-immersive imagery to turn the stage planetary. Pre-show Talk: Indigenous perspectives of earth and space. Speakers: Kenji Williams, Director, Bella Gaia; Joey Shapiro Key, Professor of Physics, University of Washington, Bothell; Corey Gray, Lead Operator at the LIGO Hanford Observatory and member of the Siksika Nation (Blackfoot). 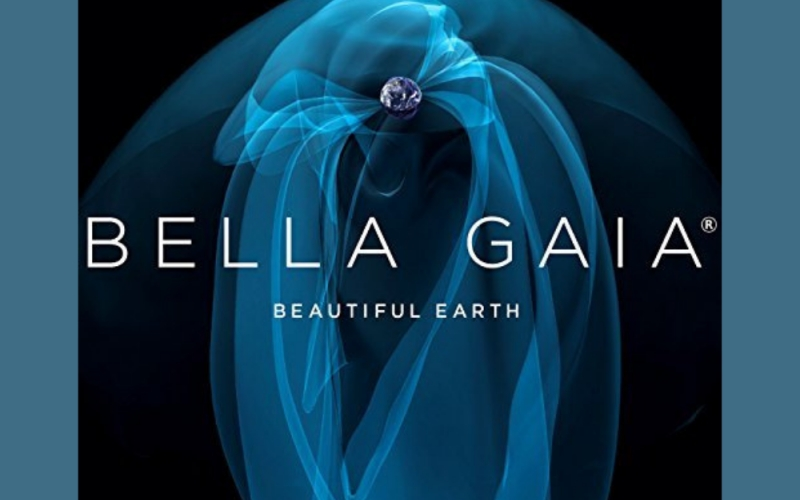 In this pre-show talk, Bella Gaia's Director Kenji Williams will be joined by physicists Joey Shapiro Key and Corey Gray. Structured as a trio of TED talk-style presentations, our presenters will examine indigenous perspectives of earth and space, including the principle of interconnectedness. The talk will conclude with a Q&A. Organized in partnership with the University of Washington Bothell and the LIGO Hanford Observatory.